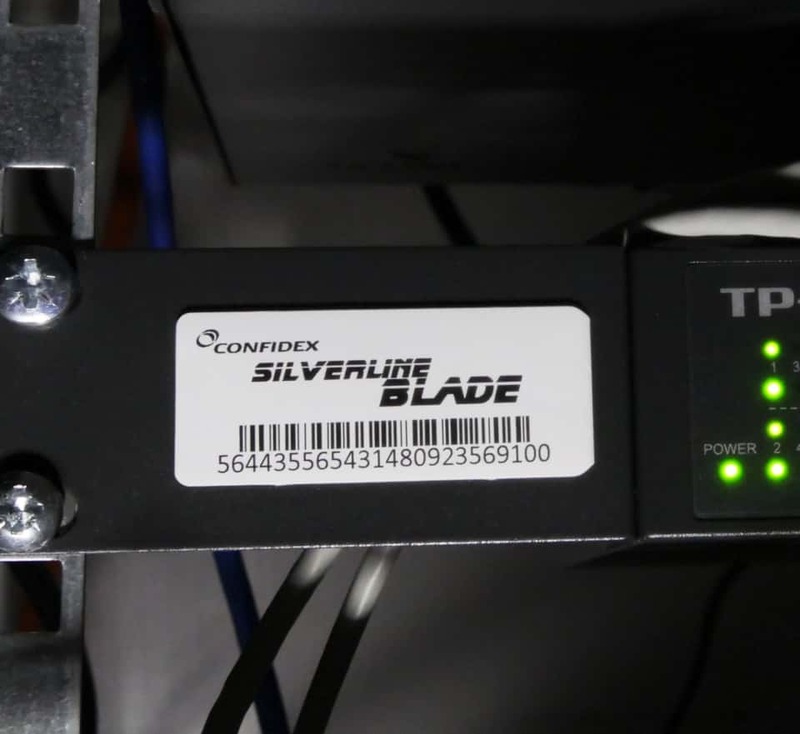 At the heart of Confidex Silverline Blade™ label there is a cutting edge Impinj Monza R6 RF chip. Combined with our thorough understanding of materials, UHF and production techniques it helps make Blade the best onmetal RFID label choice. With footprint of only 2.5 x 6 cm and thickness of 1.2 mm, Confidex Silverline Blade™ is small and unobtrusive passive RFID label. Despite the small size, Blade boasts a respectable 4.5 meter read range on metal. 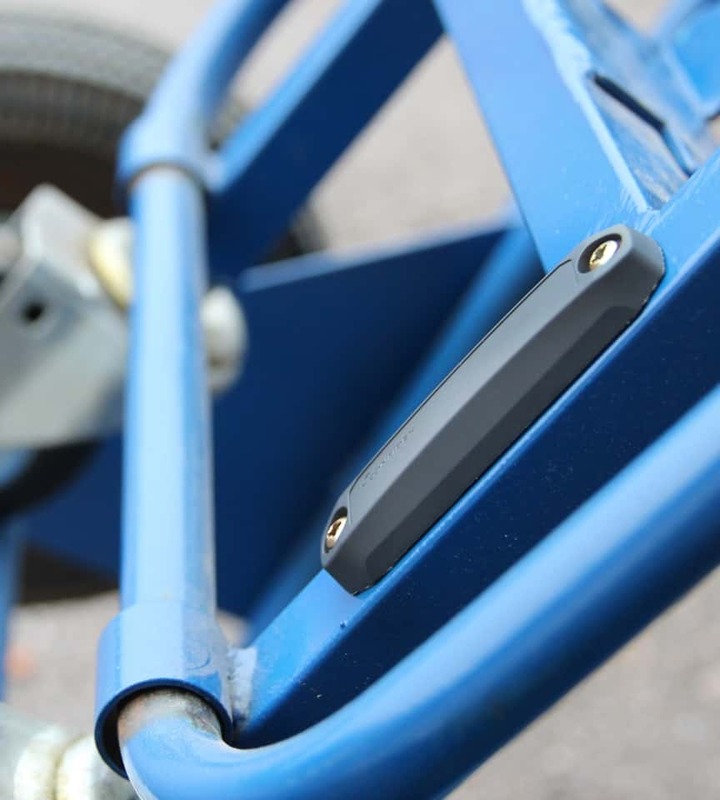 In many industries, there is a need for a real RFID all-rounder – a printable on-metal label that is easy to program and works on just about any surface material you slap it on. 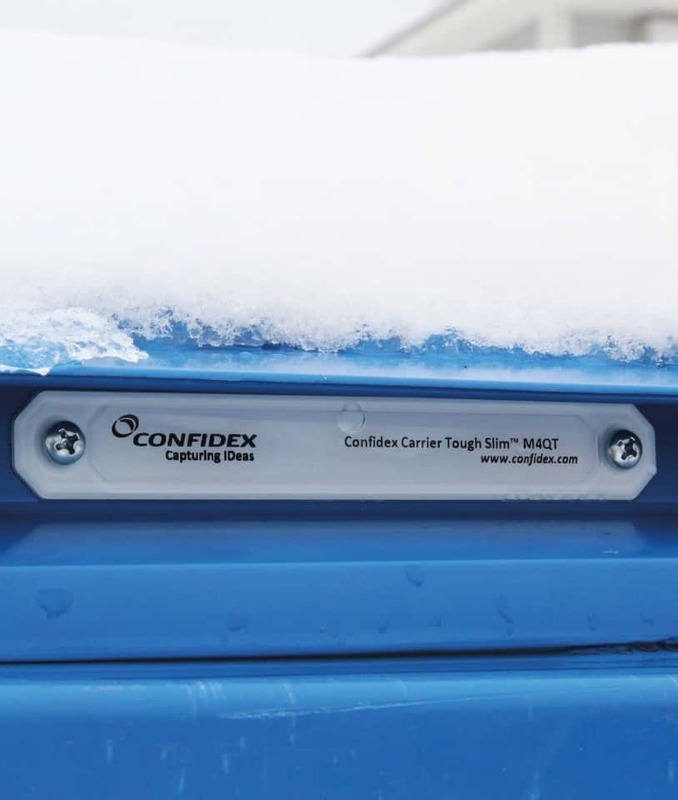 Confidex Silverline Blade™ is a small but powerful RFID label that can, in many cases, replace a hard RFID tag. Optimal for asset tagging, this little giant is sure to find a million industrial uses.